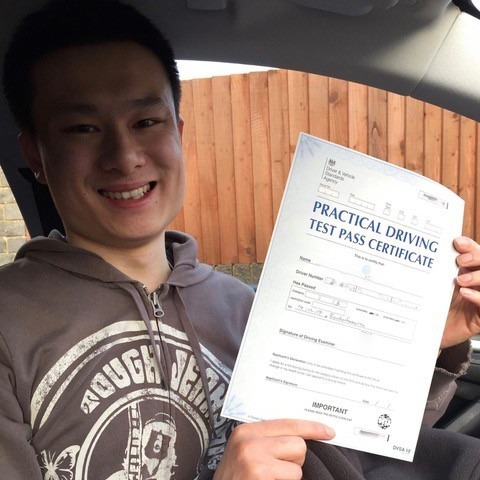 Are you sick of waiting for public transport in the cold and rain? 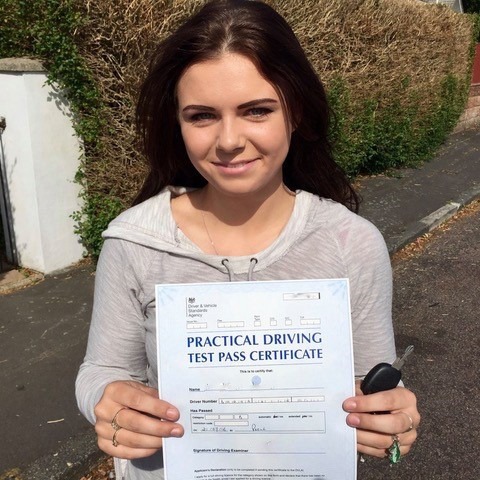 Then our driving schools Christchurch can give you the independence that you deserve. 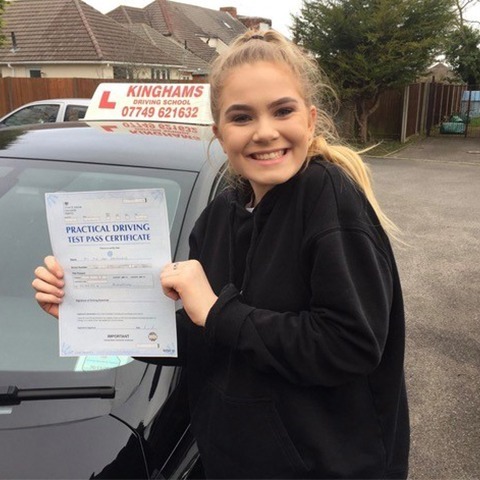 Learning how to drive is a very useful skill that does not only give you independence of movement but the ability to apply for jobs and go further than ever before. 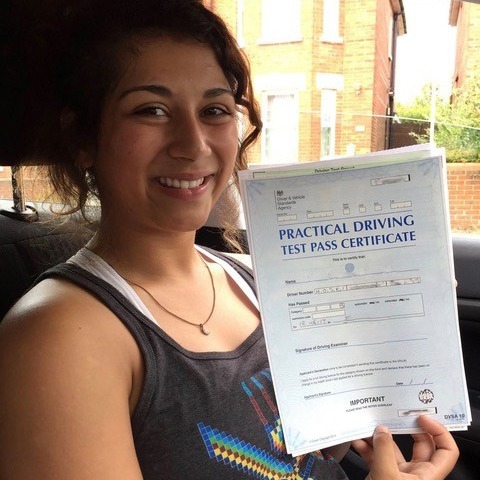 To find out more, call Kingham’s Driving School today on 07749 621632. 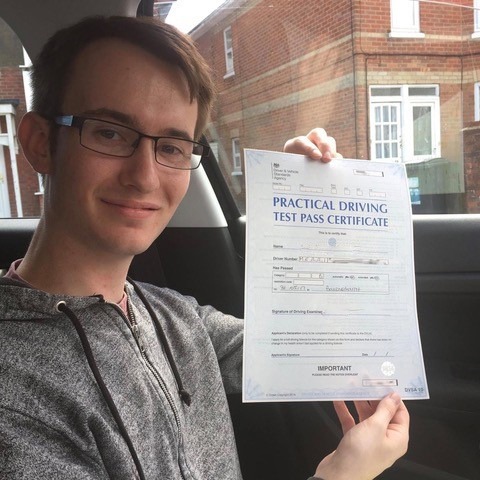 When you learn to drive, we believe that it should be a fun experience that gives you the skills you need to become an independent driver. 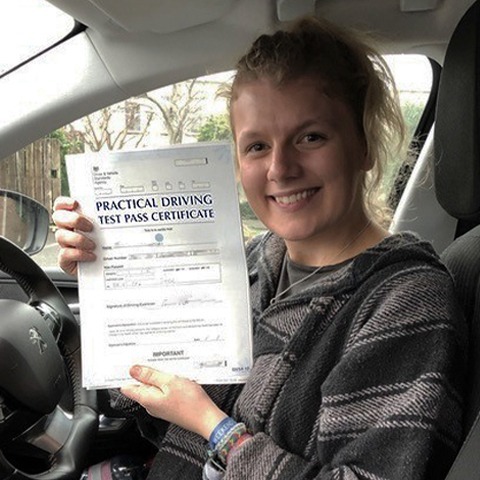 Our driving schools Christchurch has been in operation for several decades, and we know how to tailor our services to ensure that each student learns in the best possible way. 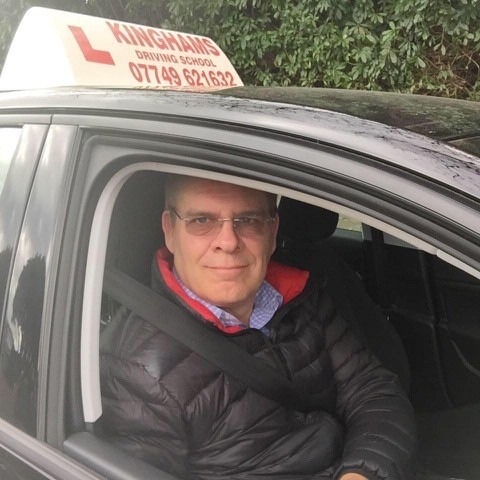 Equipping our learners with essential road safety skills and knowledge is something we take very seriously at Kingham’s Driving School. 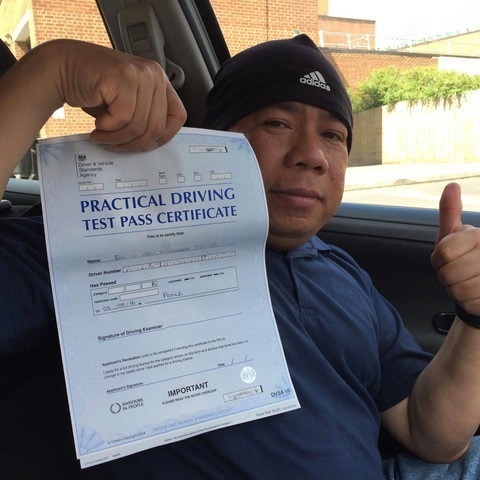 The team will make sure that you are more than equipped to drive in a manner that is conducive to your safety and the safety of other users on the road. 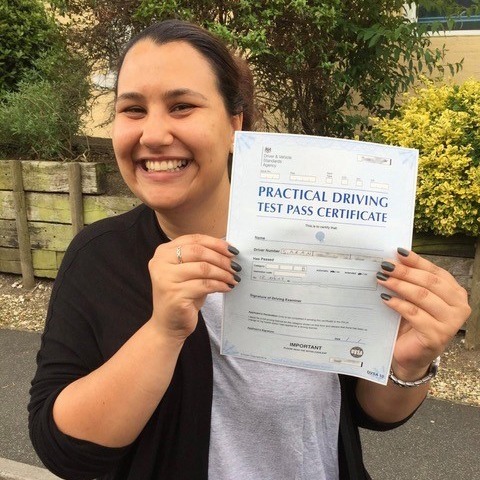 When you learn to drive with our Christchurch driving schools’ team, you will be taught all the basics and more. 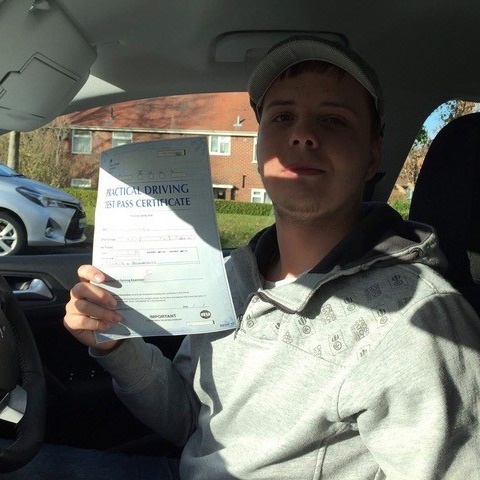 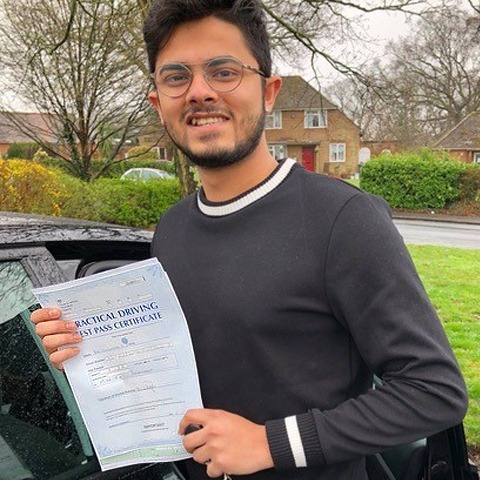 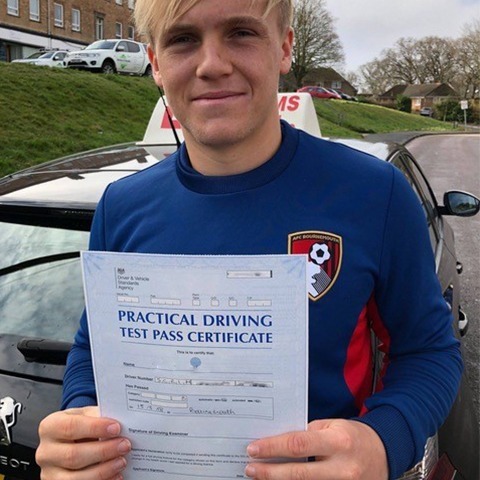 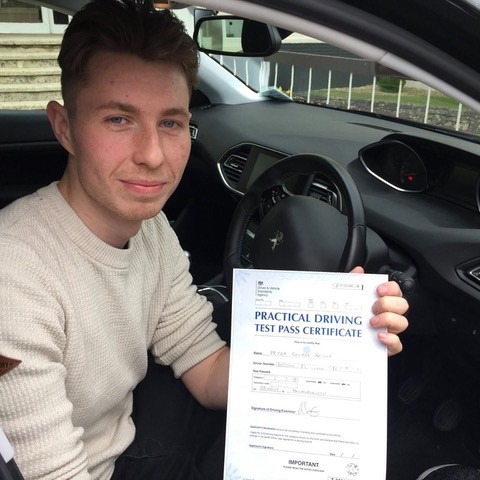 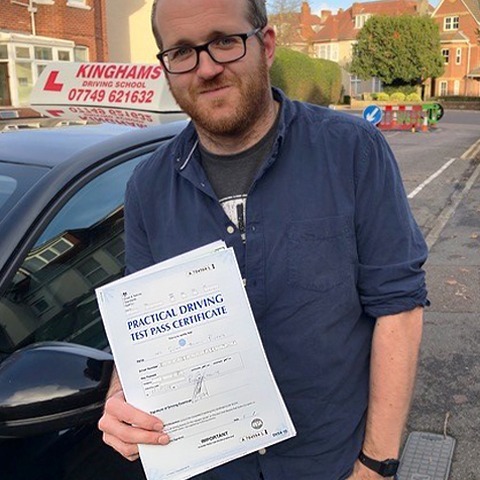 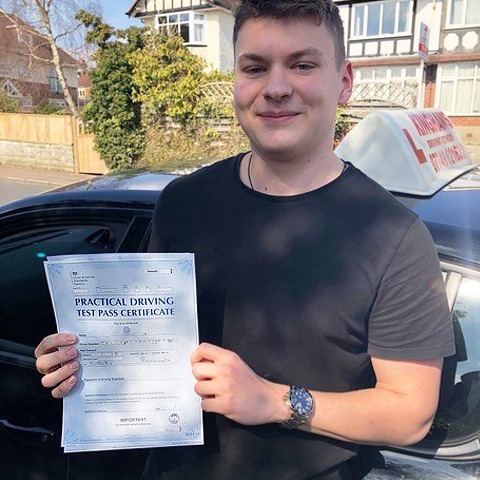 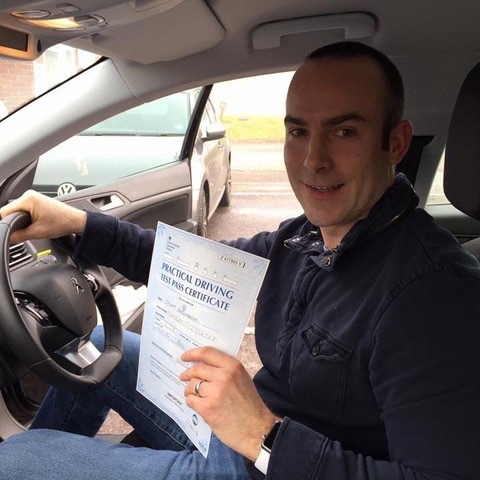 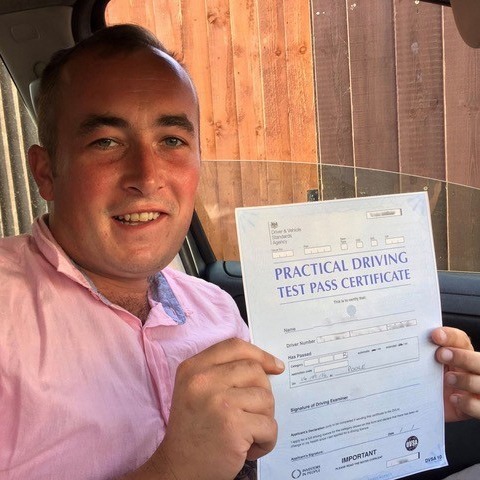 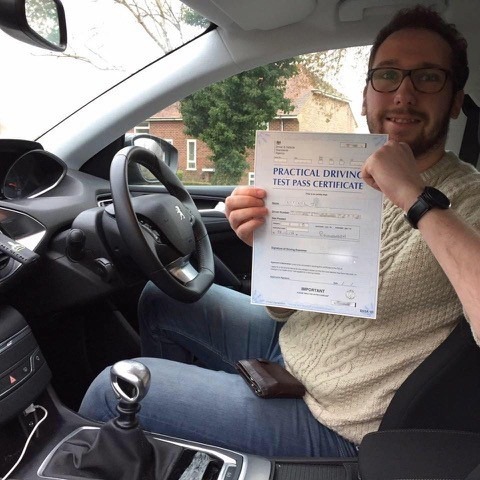 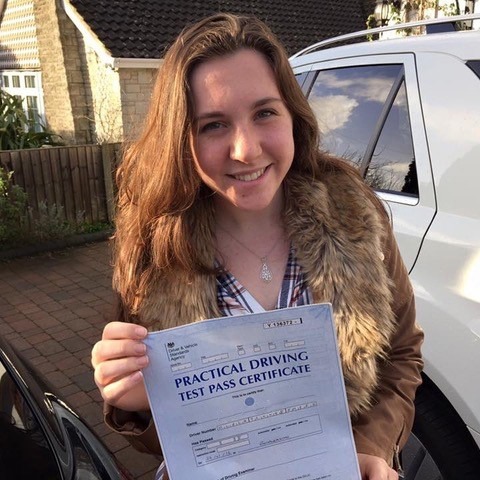 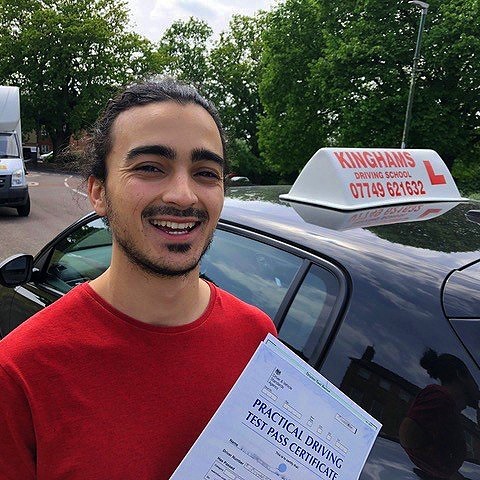 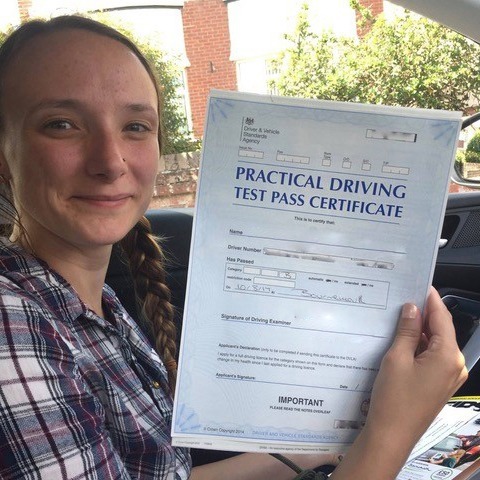 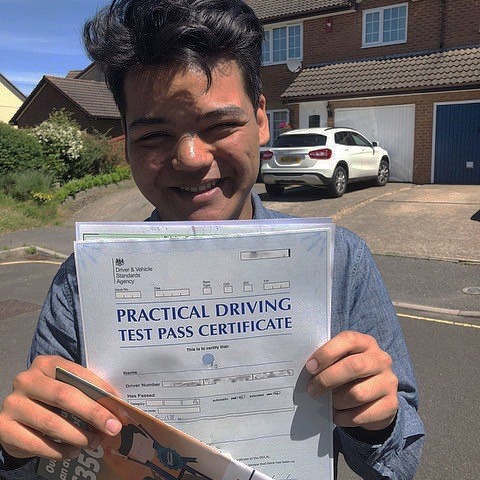 Whether you have struggled to learn to drive or want to start lessons, you will find that our team are extremely helpful and patient with every individual. 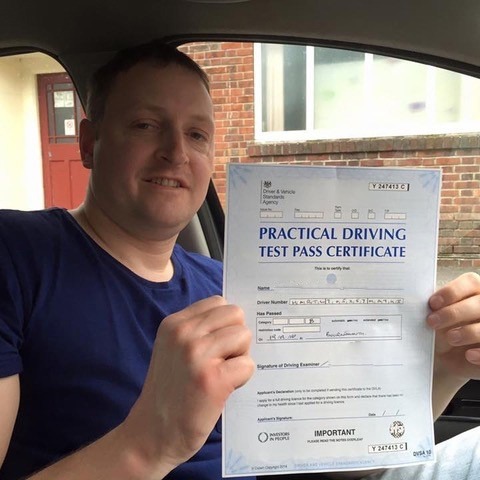 You will receive dedicated coaching in our lessons to that you are able to pass the driving exam. 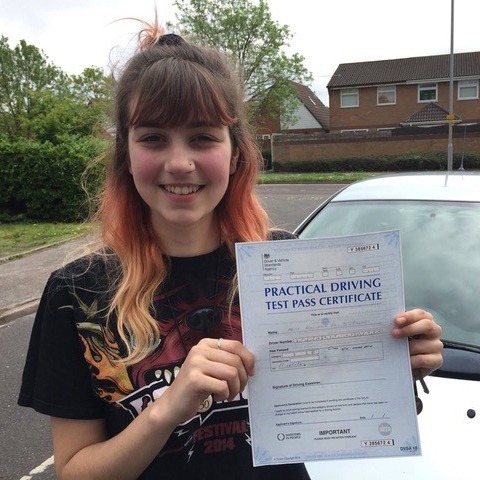 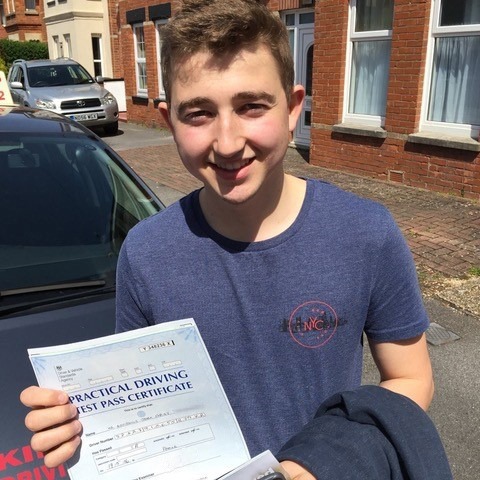 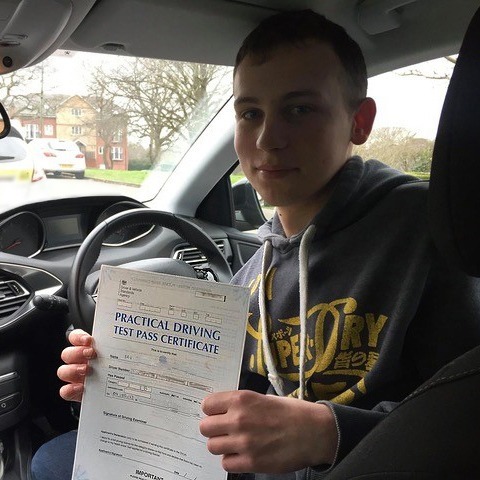 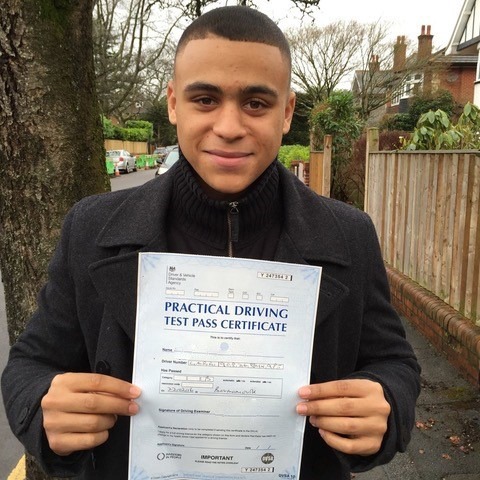 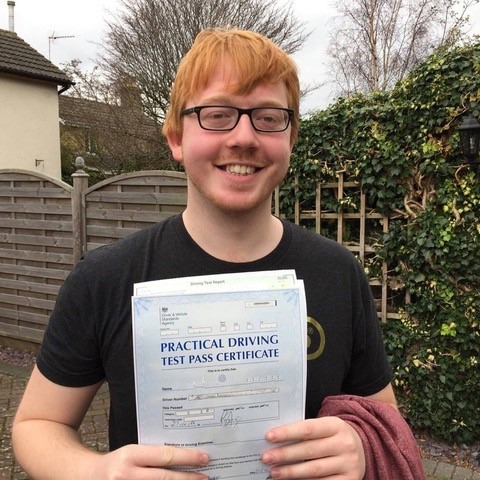 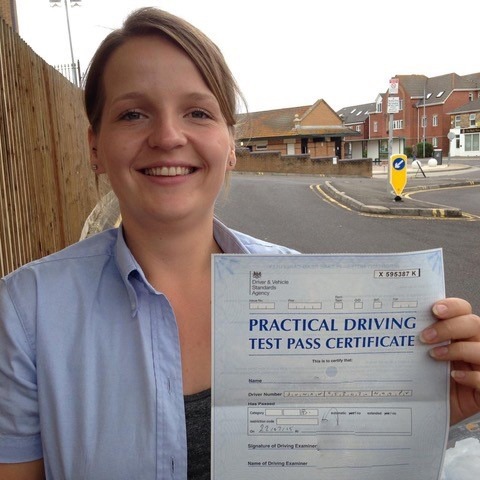 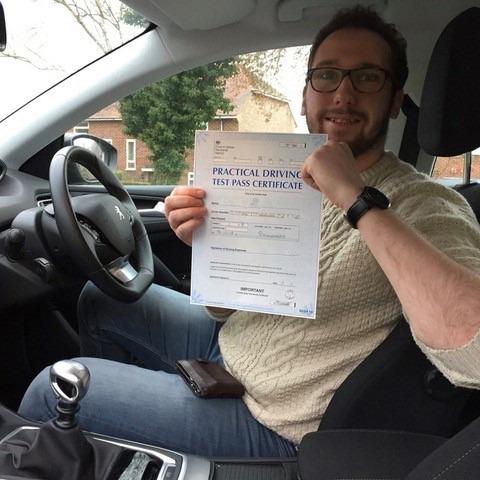 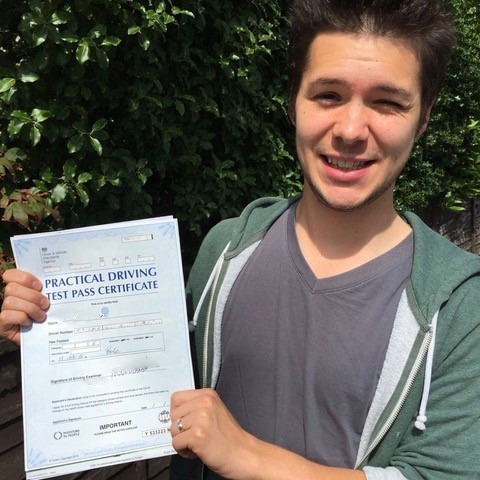 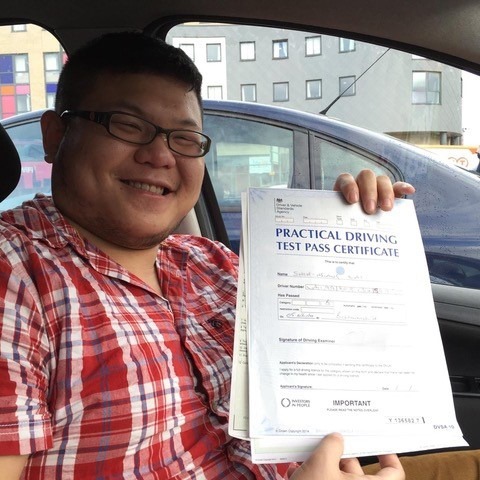 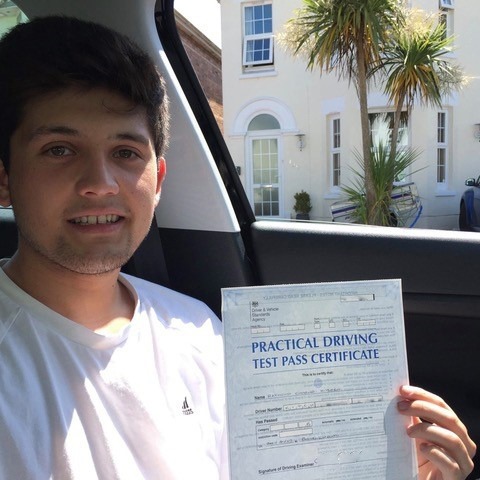 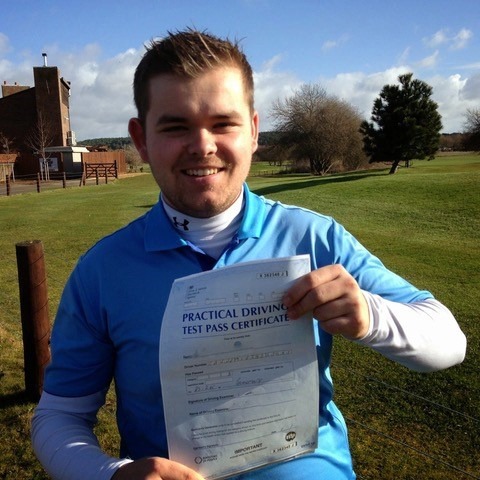 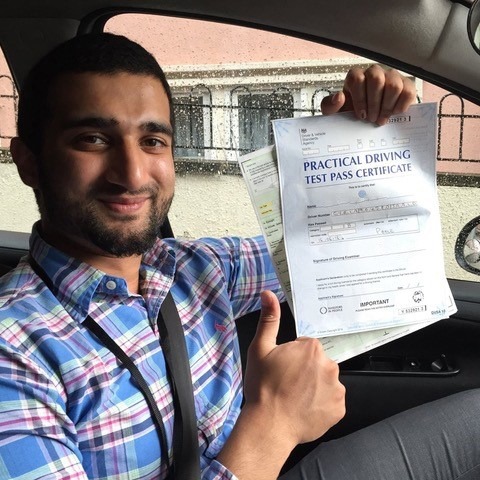 We will also help you with the theory test which has to be completed before the final driving test. 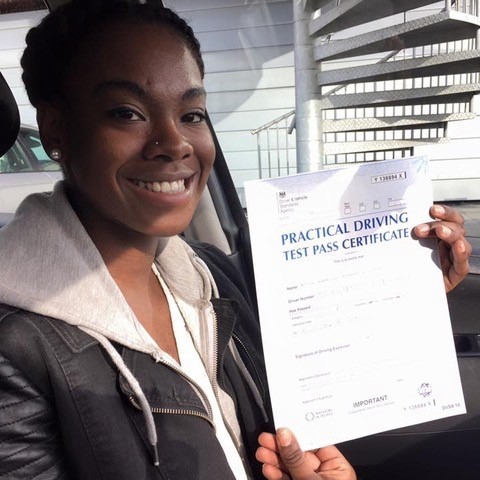 Naturally, we find that Christchurch driving schools learners want great deals and we are more than happy to offer these. 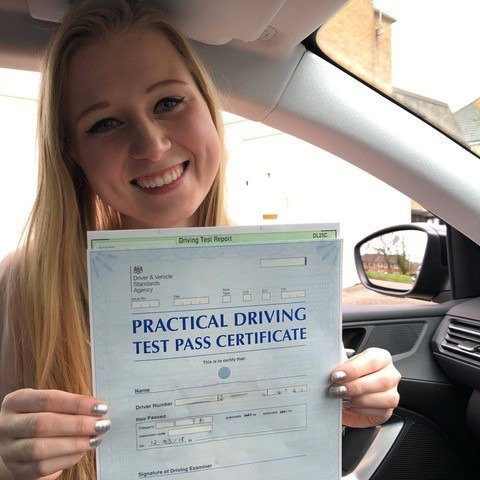 Our offers change from month to month, so we recommend that you check our page regularly or simply call our team to find out the latest deals. 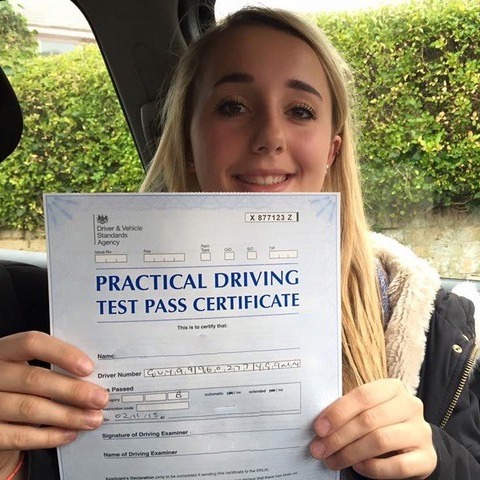 We will be more than happy to inform you. 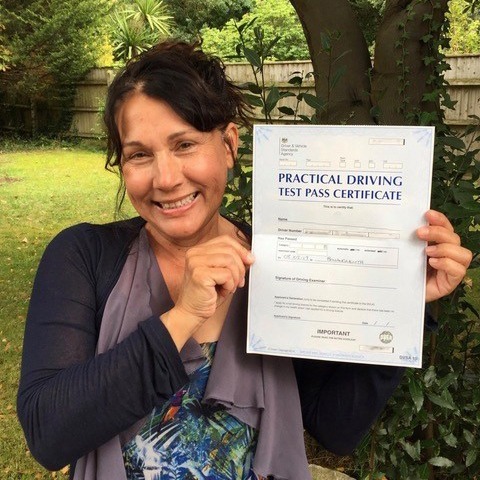 What will I learn at your Christchurch driving schools? 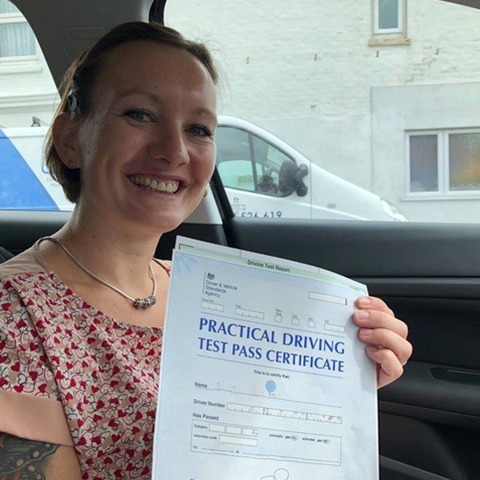 This is a common question from our learners who are considering our driving schools in Christchurch and one we are more than happy to answer. 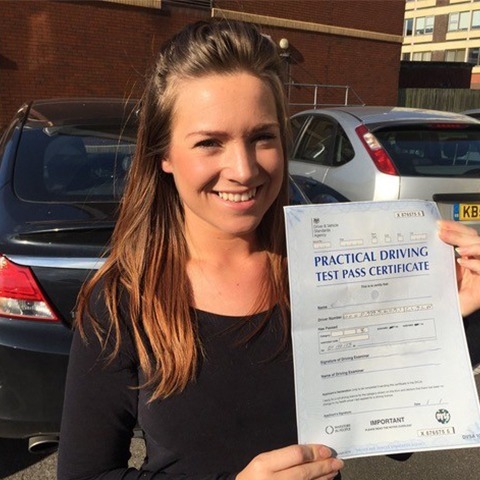 You will learn according to the Driver and Vehicle Standards Agency Driving Test Syllabus. 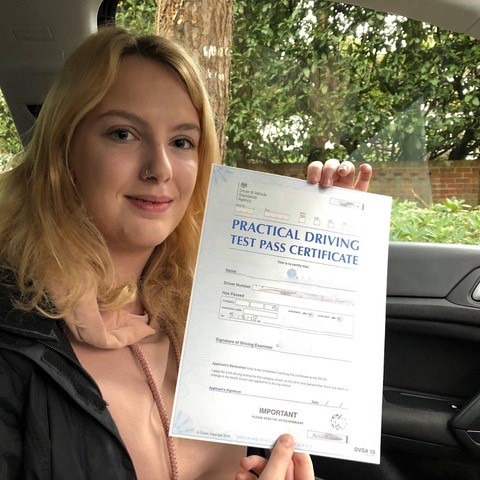 Before choosing our driving schools Christchurch, we understand that you will want to do thorough research and weigh up the different options. 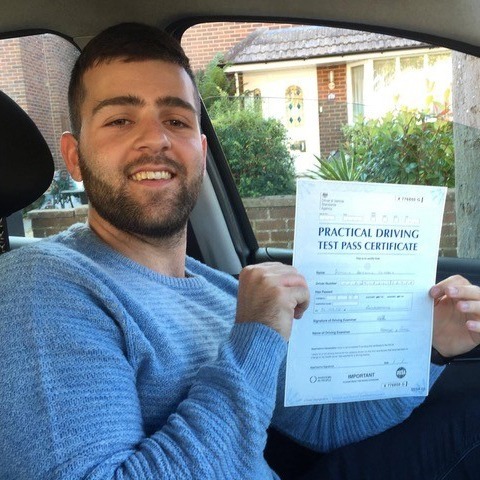 By choosing us as your number one choice, you can be certain that you will learn in the best possible way. 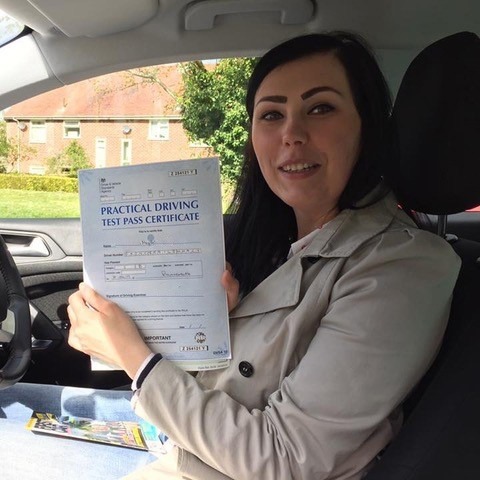 Our instructors are well-versed in all areas of teaching learners how to drive, and we pride ourselves on our honest approach to business. 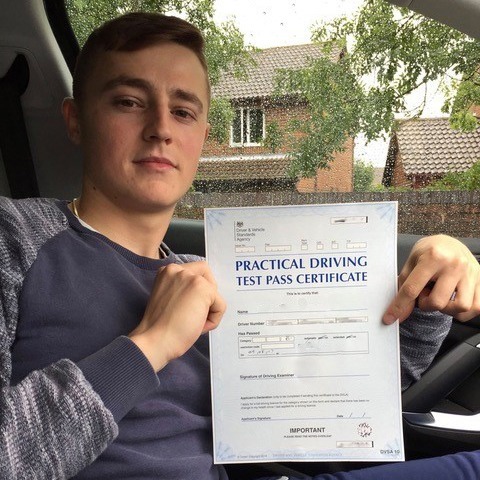 All learners will succeed with our help. 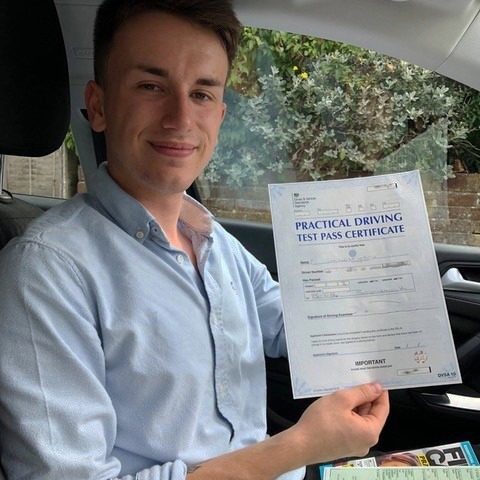 With experience on our side, our driving schools in Christchurch instructors have really seen it all and know how best to maximise the learning of each individual. 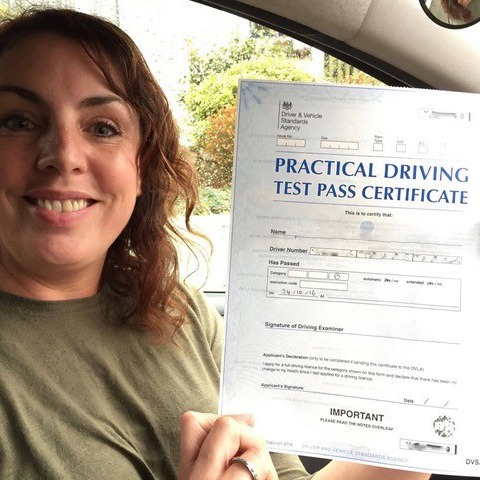 If you have not found the right person for you, you can be sure that we will help you learn the skills you need to drive safely and pass your test. 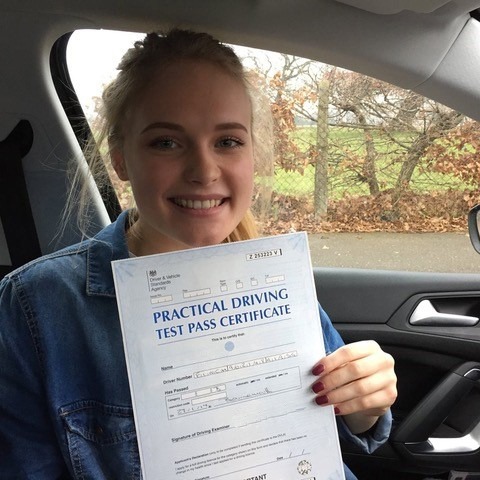 Unlike other Christchurch driving schools, we offer students a money back guarantee on our lessons. 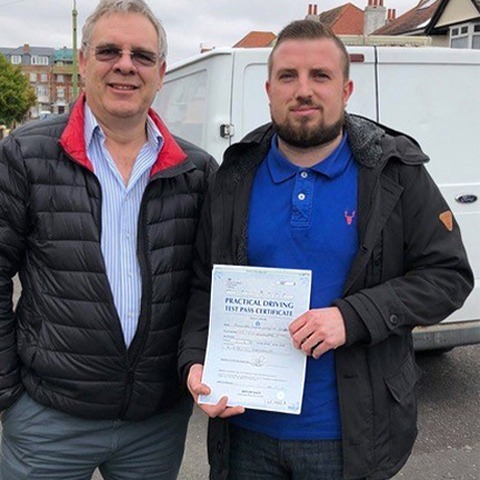 So what is involved? 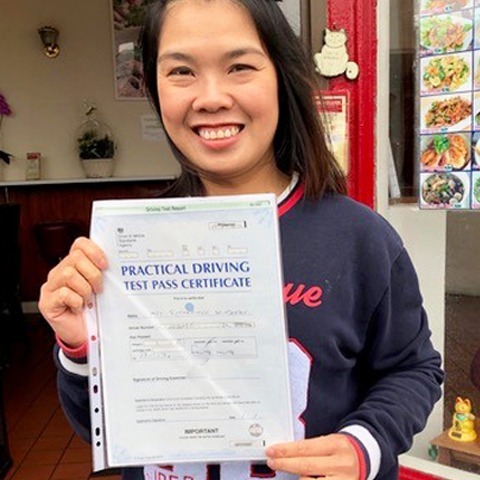 It’s very simple, if you feel that during your lesson that you have not learnt anything or progressed in any manner, then give us a call, and then we will refund your money back on the session. 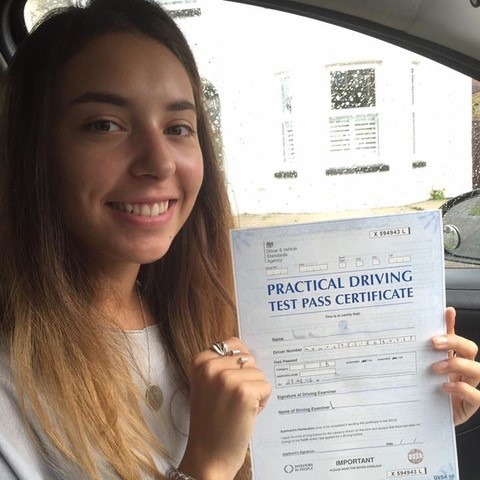 You will find that this is a very rare offer and we believe that it is indicative of our service and its quality. 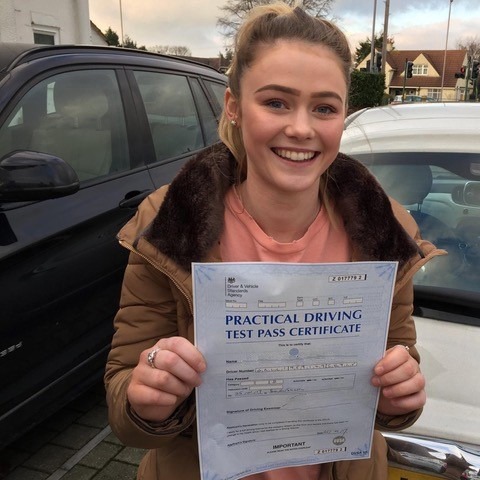 We have the skills to give you the lessons that you want and need. 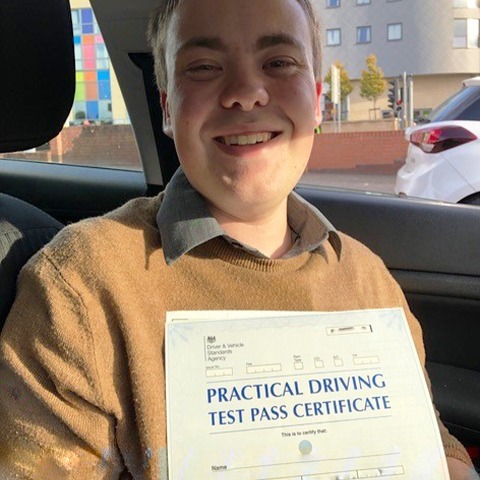 From automatic driving lessons, intensive courses to learning how to drive on the motorway safely, you will find that there is a great selection for you to choose from. 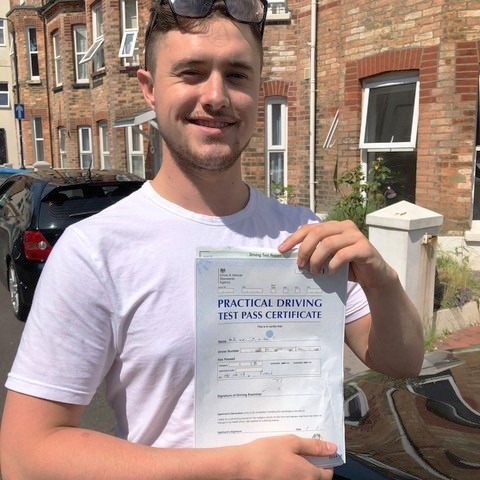 If you cannot see what you require from our driving schools in Christchurch, please give us a call, and we will do our best to create a tailor made course that is suitable for you. 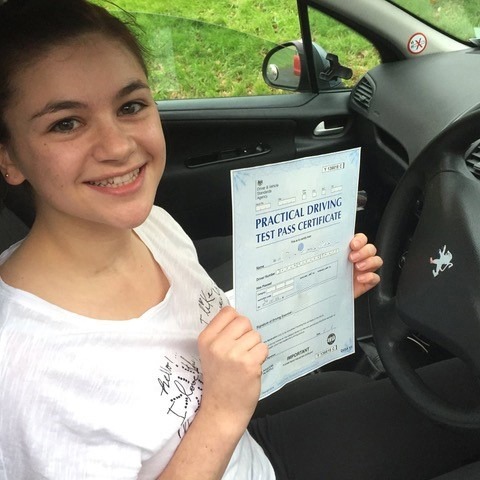 Don’t miss out on your driving schools Christchurch lessons. 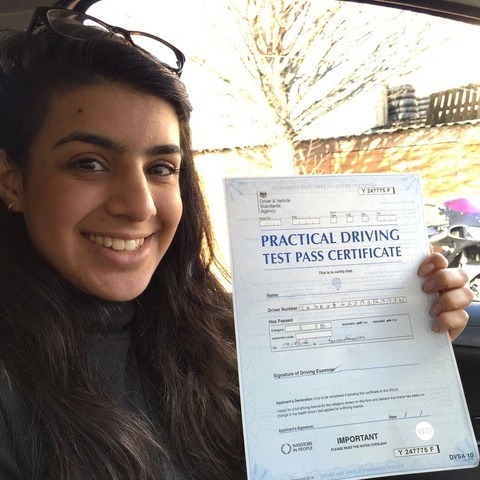 Dial 07749 621632 for a service that is unmatched in excellence.